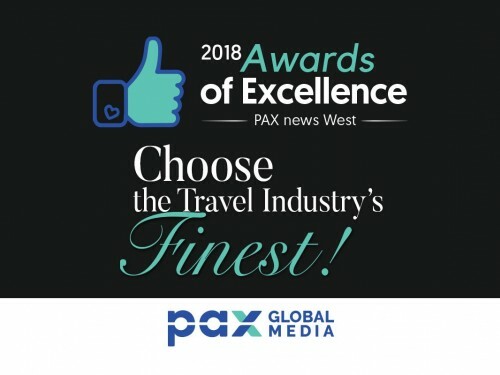 Last week, PAX Global Media proudly announced the winners of this year’s Awards of Excellence, our annual celebration of the Canadian travel industry’s finest. The competition was tight, but only one succeeded in each category and one category even ended in a tie. But who are the winners of this year’s Awards of Excellence really? We caught up with each successful nominee to learn more about the work they do and what it means to earn a spot in the PAX Awards of Excellence hall of fame. “Personal touches go a long way!” says Kelly Klassen, a travel consultant at Travel Professionals International (TPI), sounding off on the qualities of a good travel agent. Klassen, a travel professional of seven years, says the key to her success is “truly caring for my client’s needs and concerns,” which she expresses, routinely, by sending handwritten cards to her clients and mailing documents instead of email. Promptness and honesty can also do wonders. “What has proved successful for me has been responding quickly to all emails and requests, being very organized and efficient, and being sincere in my advice and recommendations,” says Klassen. 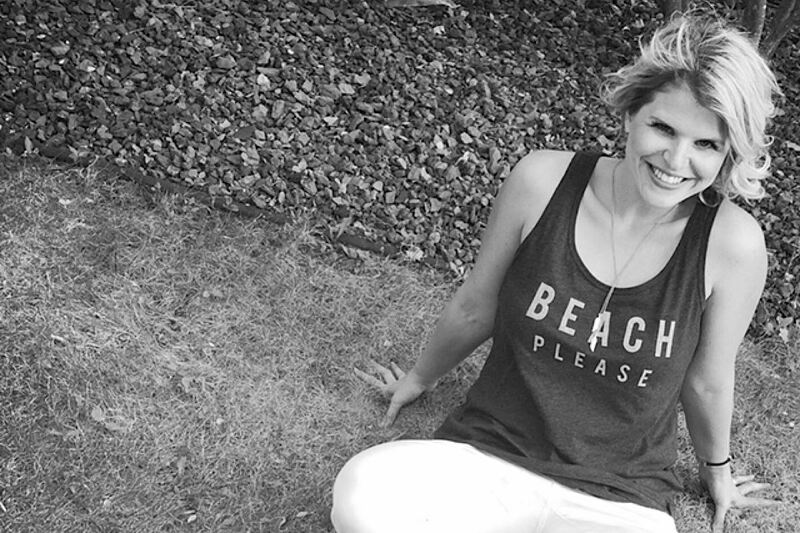 She calls TPI “an amazing company” because it feels like a family. “We all cheer each other on and that’s so special,” Klassen tells PAX. On winning the award, Klassen says she couldn’t have done it without her "wonderful clients" and the support of her husband and four daughters. “I’m truly honoured to win,” Klassen says. 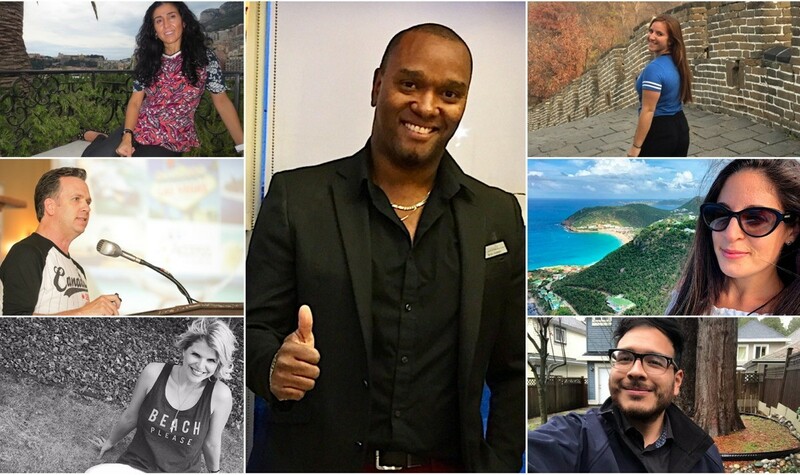 What does Brian Joseph like most about travel? 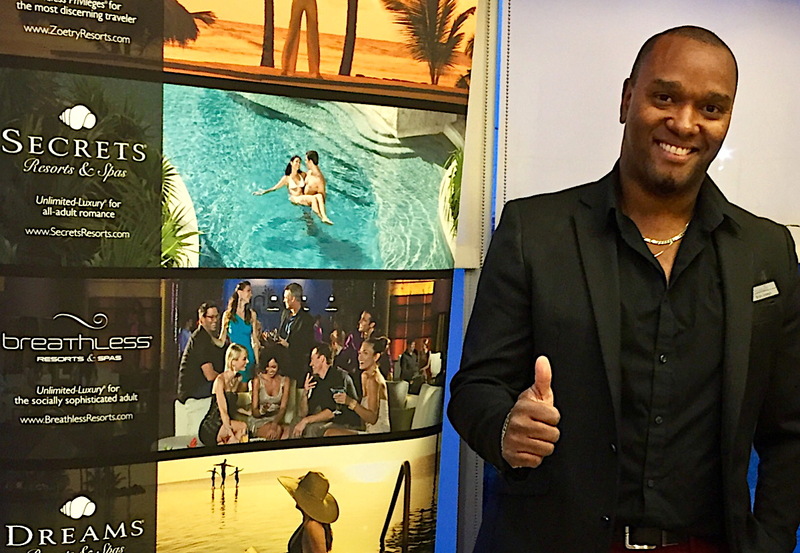 Joseph, who’s originally from Trinidad and Tobago, started studying the travel business in 1999, after which he became a travel agent and then, later on, a travel manager. Today, as a BDM for AMResorts, his tasks are rarely consistent. “Anything that I could do to develop business, I would do,” Joseph tells PAX. That could be meeting with agents one-on-one to hosting webinars to attending industry events to conducting drop-by visits to creating marketing strategies to solving problems. On winning this year’s Representative of the Year award (which he shares with Dianne Pedroso of Air Canada Vacations), Joseph says he was “very humbled,” especially after seeing who he was up against. “I have a lot of friends in the industry, so I know the quality and calibre of my colleagues,” he says. “We’re helping people fulfill their dreams, so let’s have fun with it,” he says. Dianne Pedroso has worked for Air Canada Vacations (ACV) for 21 years and, today, oversees more than 400 accounts. 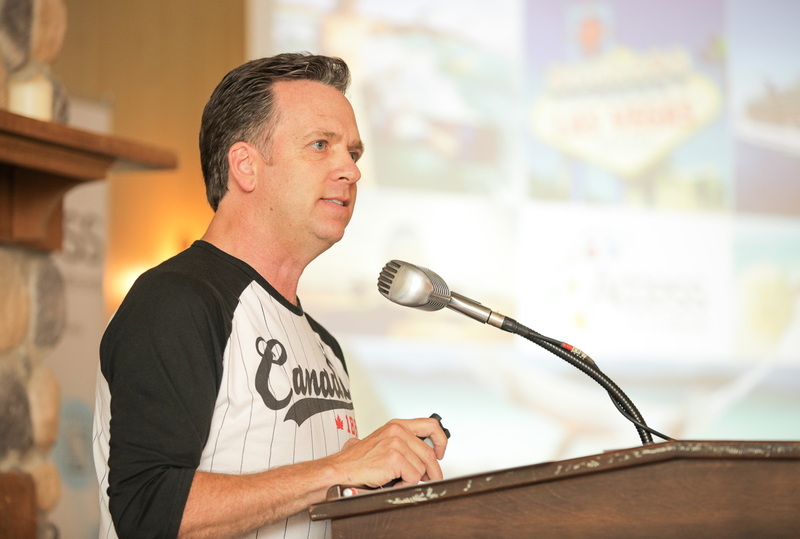 “I’ve always been a proud ambassador of Air Canada and Air Canada Vacations…I wear my heart on my sleeve,” Pedroso, ACV’s area sales manager for Toronto West and the Niagara Region, tells PAX. Pedroso covers a lot of ground in her territory as she works to create awareness around the ACV brand. This includes overseeing strategic and corporate accounts, providing agency partners with selling tools and training, developing marketing initiatives, solving problems, hosting events and finding new partners that fit the ACV brand. “Whatever it takes to help grow business,” Pedroso tells PAX. While Pedroso’s job “is about numbers,” it is also, notably, about “relationship building and being there for [partners] through good times and bad,” she says. 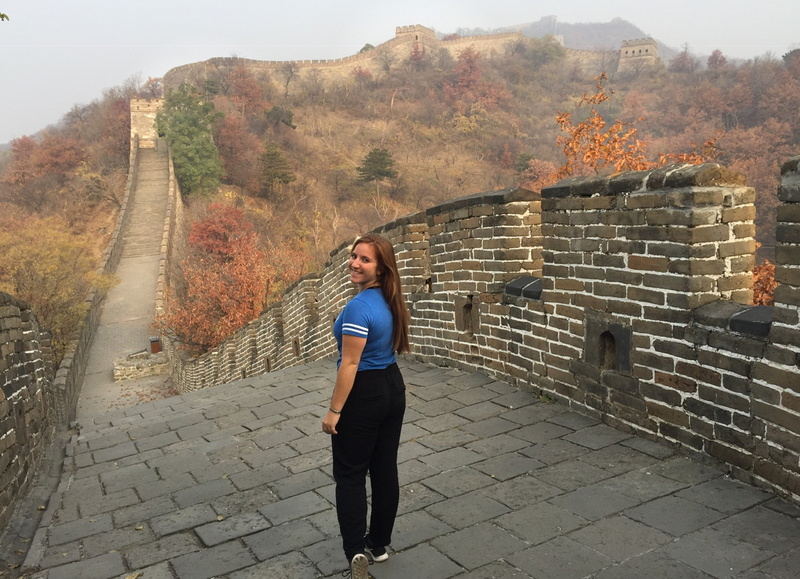 “There’s a French saying that goes, ‘Have a smile in your voice when you talk,’” says Hilary Arsenault, a specialist global connection officer (GCO) at G Adventures. That’s just one of many approaches Arsenault takes when handling the many reservations she manages at G Adventures, where she’s worked for a year-and-a-half. From overseeing VIP travellers to coordinating reservations within G Adventures' National Geographic Journeys and Just You portfolios, Arsenault’s goal at the end of the day is to “offer great customer service,” whether she’s answering the phone or replying to emails. Overseeing reservations is for “someone who can listen, rather than just reply,” Arsenault tells PAX. She loves interacting with clients and hearing their stories. “You get people from all walks of life,” she says. 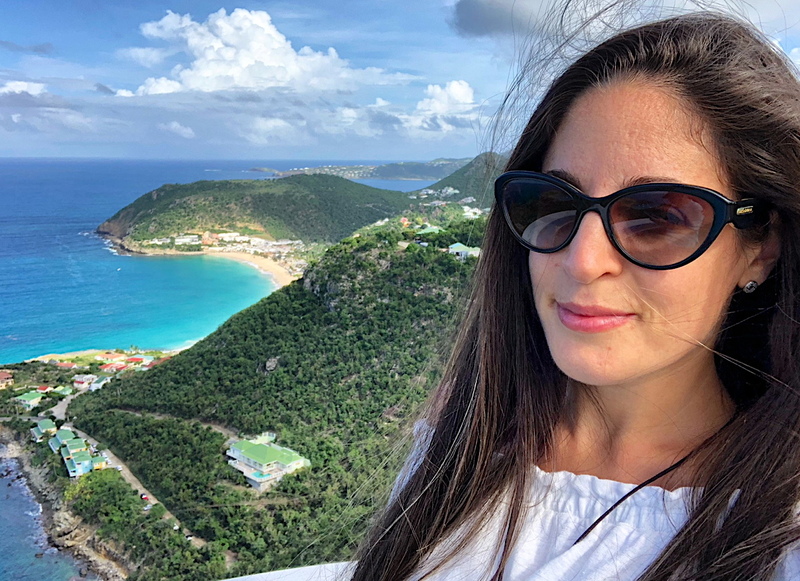 What Arsenault loves most about her job is “setting clients up on a new adventure that you know will completely change their lives,” she says. Gold, who has worked in travel for 12 years, spends most of her time on the ground in Mexico. For her, social media is particularly helpful when, for example, “things go wrong” in the destination and negative news coverage begins to spiral. Gold was “surprised” when she learned she won this year’s Social Media Guru award, but “happy” at the same time. “I spend way too much time on social media, so I’m glad it has paid off,” she says. Bruno Muñoz has worked in the travel industry for seven years, but in his latest role, he’s rookie of the year. 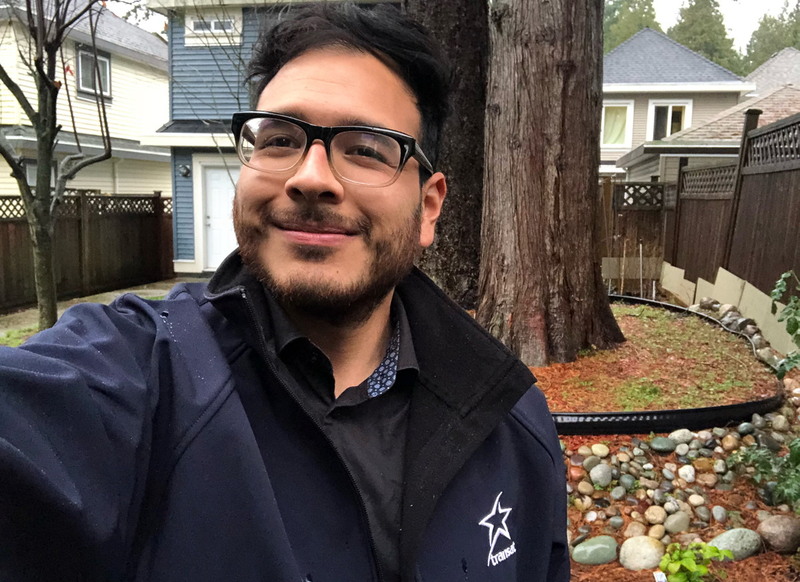 It’s been just over one year since Muñoz started his job as a business development representative for Vancouver Island and parts of the Lower Mainland at Transat Tours Canada. “I was shocked. It’s such an honour,” Muñoz told PAX on winning the award. Muñoz, who’s originally from Mexico, joined Transat in the groups department in late 2016, where he had opportunity to meet many of the agents he works with today. His day-to-day duties include visiting his accounts and travel agencies to keep them updated on “what’s new” with Transat, from hotels to destinations. “I really love travelling, I love people, I love sales – it’s in my blood,” Muñoz tells PAX. Having an infectious personality can go a long way, too, and “when you’re around enough, people get to know you,” says Lidberg, who has worked in the travel industry for 27 years. On winning this year’s Personality of the Year award, Lidberg says it’s “very much a team award” that he shares with his colleagues at TravelBrands. “As a company and as a team, we focus on doing the right thing,” Lidberg tells PAX, noting the importance of building partnerships and making business “an enjoyable and fun experience” for everyone. At the same time, Lidberg says he “very honoured” to win Personality of the Year. “It’s a nice early Christmas present,” he says. Cast a vote in the PGM's 2018 Awards of Excellence!